Laura Mercier’s Foundation Primer is a lightweight, invisible makeup base that claims to leave your makeup looking “fresh and colour-true all day”. It contains vitamins A, C and E to protect the skin from environmental stresses that have an ageing effect on the skin. It also comes in oil-free, radiance, radiance bronze, SPF, hydrating and mineral versions. The primer itself is of a creamy, gel-like consistency that is off-white in colour, but applies transparent. 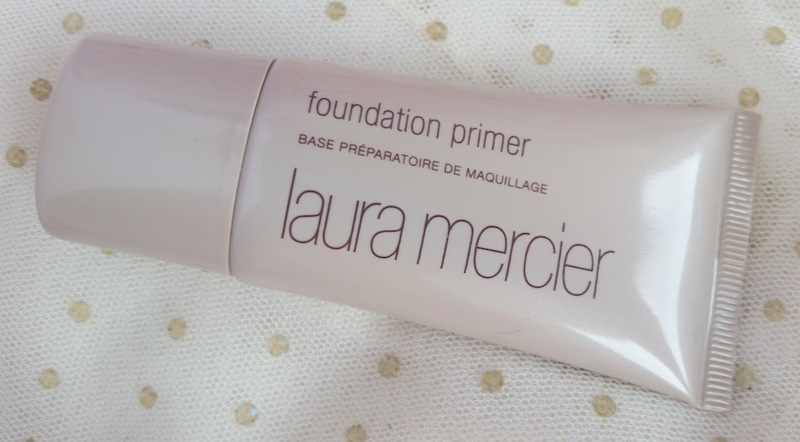 There is a lot of hype and love around this primer, so when Birchbox gave its subscribers the opportunity to sample a Laura Mercier product in their April box it was a no-brainer for me to choose the Foundation Primer. 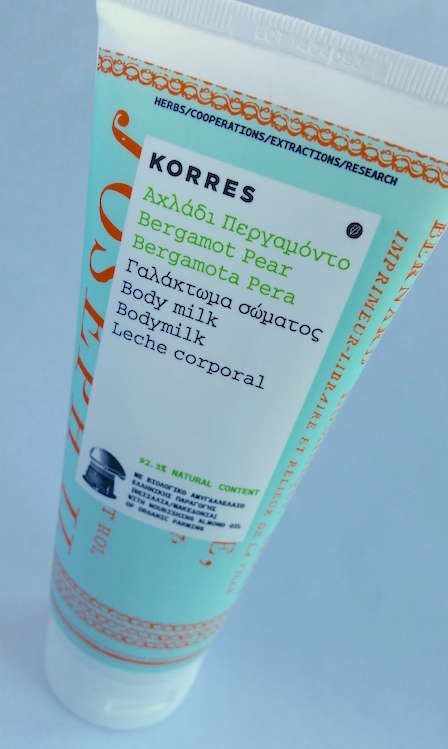 Korres is a natural skincare brand from Greece. Their Body Milks are 92.3% natural and combine provitamin B5, jojoba oil and Shea butter to help improve the suppleness of the skin and provide long-lasting moisture. As well as this, Active Aloe, antioxidant enzymes, zinc and vitamin E also help to support the immune system of the skin whilst sweet almond oil acts as an anti-inflammatory. The Body Milks are free of parabens, silicones, alcohol, mineral oil and phthalates amongst numerous other nasties. They come packaged in flip-cap tubes that hold 200ml of product. The Body Milk itself is of an average consistency, not too runny or too thick, and is white in colour. They come in a range of ten different scents. 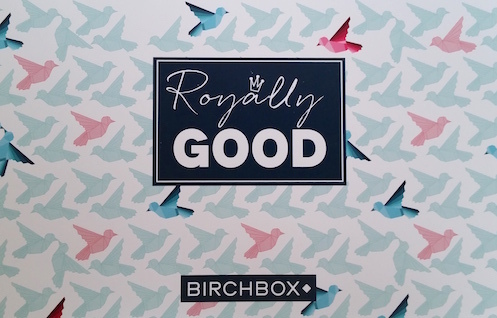 If you have read my review of the latest Birchbox (April’s Royally Good box) then you will see that I mentioned that I was planning on writing a full-length post about this product. Having made it through my sample, I now have a full-size version of the Korres Bergamot Pear Body Milk to show and discuss with you today! Avon are soon to be releasing their new Ultra Colour Lip Tint, a brand new, easy-to-apply lip stain pen. It promises to provide day-long lip colour and it comes in a range of seven shades. The Ultra Colour Lip Tint comes designed like a felt tip pen, with a nib that provides precision application. Upon application, the formula sinks into the lips and dries straight away, leaving comfortable to wear colour. As well as this, Avon also claim that the Lip Tint is "bleed-proof", "transfer-proof" and "kiss-proof". I picked myself up a pen in the shade Flamingo, a bright red-orange shade that is perfect for summer. Click read more for more info and swatches! 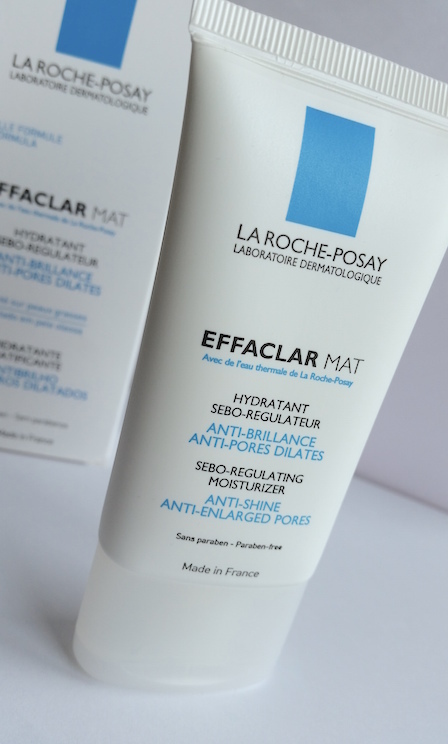 Effaclar Mat by La Roche-Posay is a sebum reducing, mattifying moisturiser for oily skin. It contains Sebulyse, an ingredient that helps to mattify the skin and tighten pores. Effaclar Mat is also suitable for those with sensitive skin, using minimal ingredients and fragrance and is 100% hypoallergenic, non-comedogenic and paraben free. La Roche-Posay claim that over time, Effaclar Mat will refine the skin's texture, tighten pores and reduce the amount of sebum that is produced. As well as being a moisturiser, La Roche-Posay claim that it works well as a makeup base. It comes packaged in a matte, flip cap white tube (a nod towards the fact that it's a mattifying moisturiser) that holds 40ml of product. La Roche-Posay also claim that this type of packaging reduces the amount of micro-bacterial contamination. 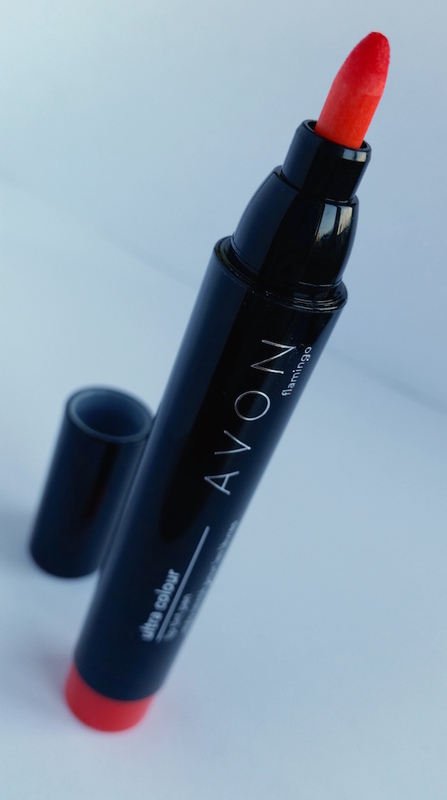 This tube then comes in an aesthetically matching box that contains extra product information. MAC’s Crosswires lipstick is a pinky-orange shade that isn’t overly vivid but definitely not dull. 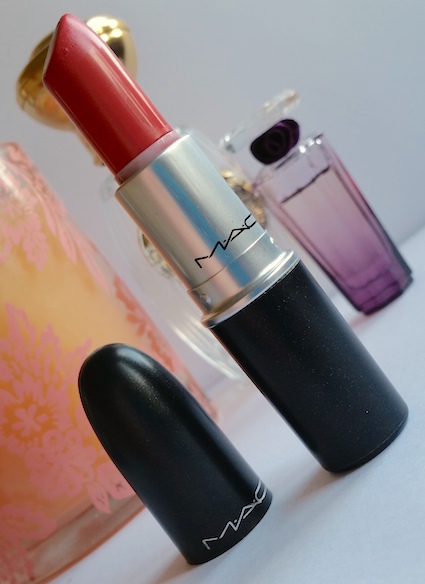 It is one of MAC’s Cremesheen finish lipsticks, meaning that it is has a creamy, glossy shine to it when applied. The Cremesheen formula is also quite pigmented, so it is easy to build up into a bold, opaque colour. Along with this, it is also designed to be comfortable on the lips. Crosswires is one of my go-to shades for Spring. It’s not a new release, but if you are on the lookout for a new shade to wear now that the weather is beginning to grow warmer, then read on!